In a separate interview, director Chris Weitz agreed with Isaac, reflecting on the movie’s unfortunate relevance in America. “Yesterday’s anti-Semitism could be tomorrow’s anti-immigrant sentiment,” he added. 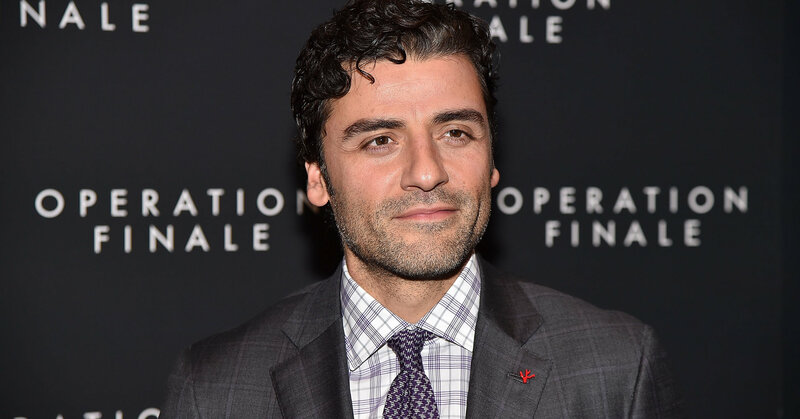 Oscar Isaac attends the “Operation Finale” premiere. The actor believes his character, Peter Malkin, who was part of the real-life team that captured Eichmann, is an example of how to deal with hate. “Operation Finale” heads to theaters Aug. 29.